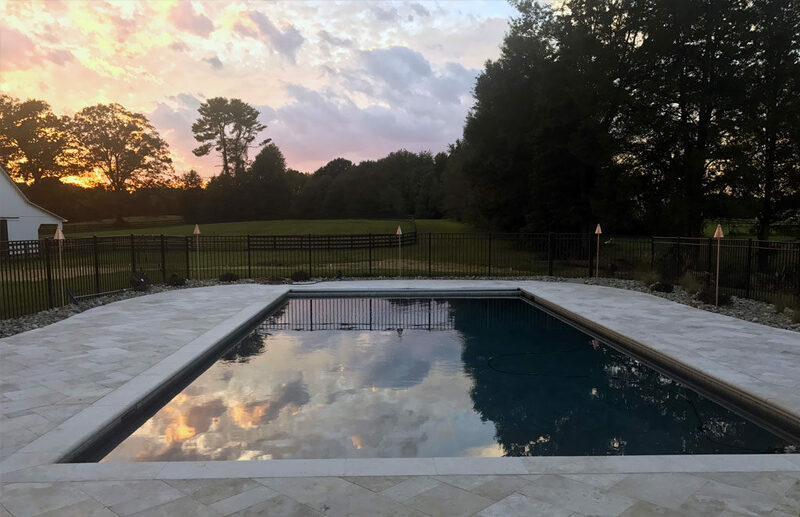 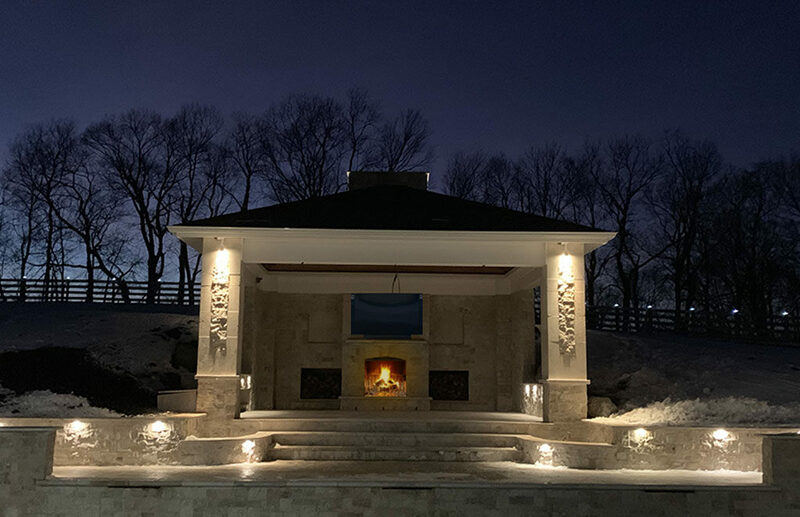 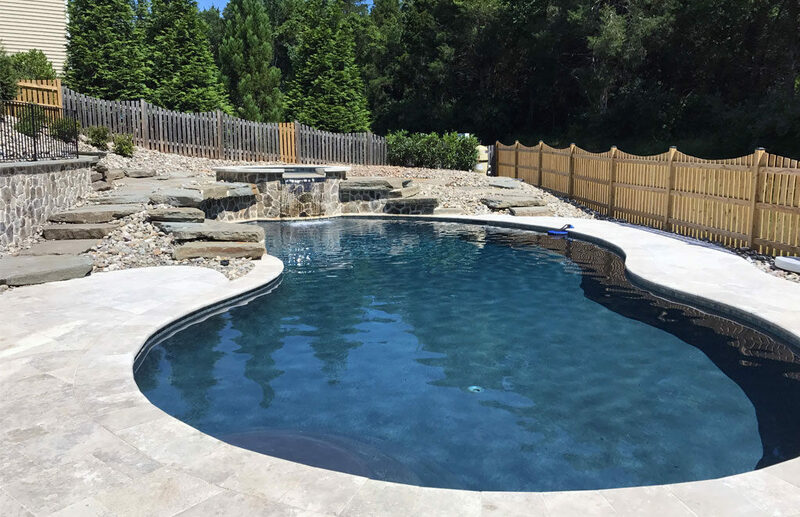 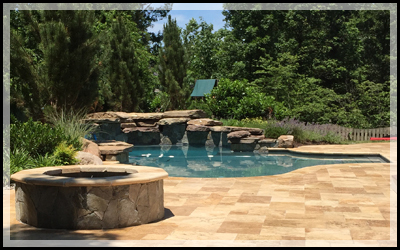 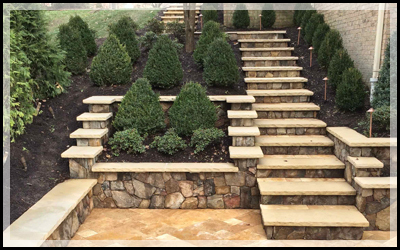 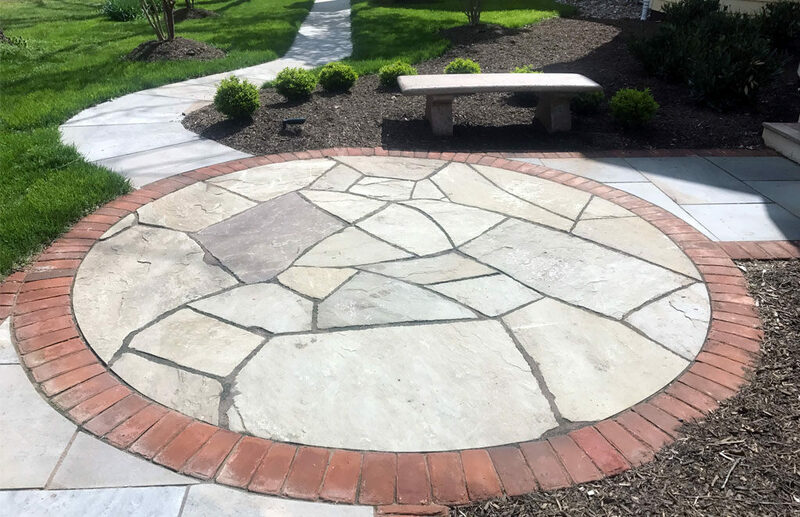 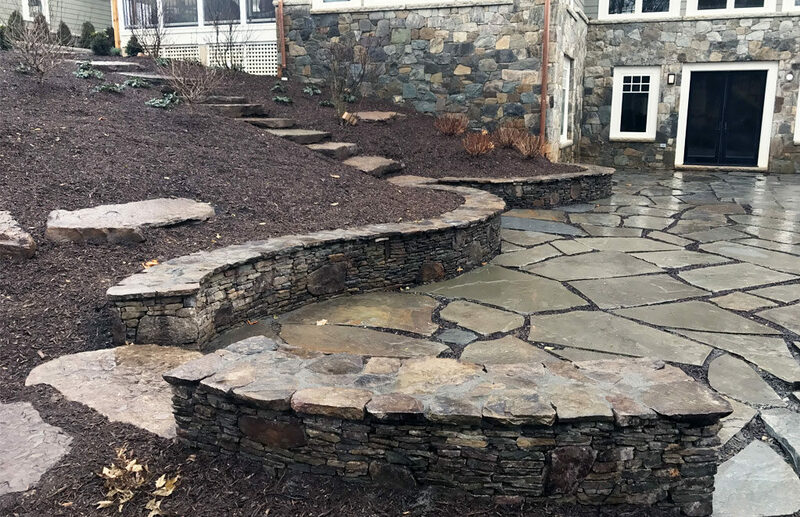 Custom Outdoor Solutions | Custom Outdoor Solutions has been designing and installing both landscapes and hardscapes since 1993. 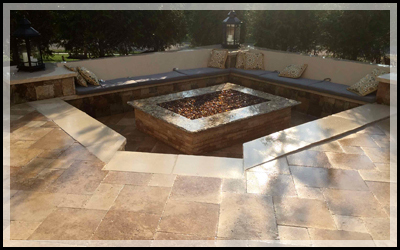 Custom Outdoor Solutions has been designing and installing both landscapes and hardscapes since 1993. 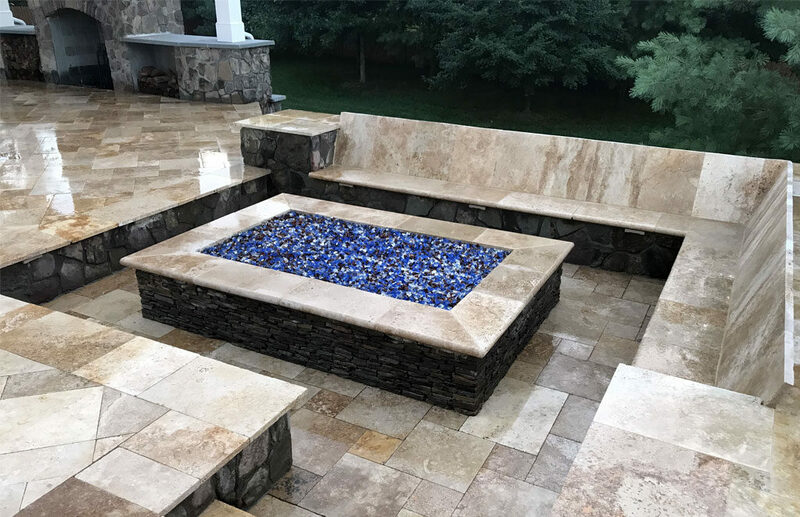 Take a look at some of the various jobs that we can do for you. 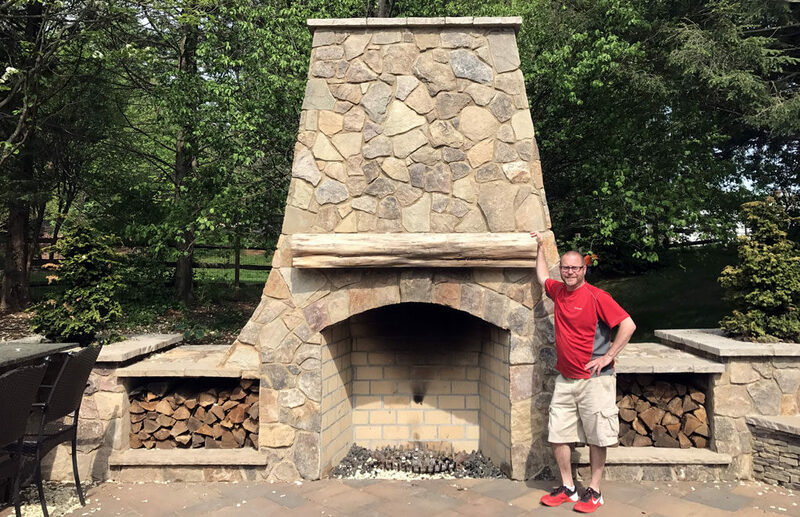 Got a job for us? 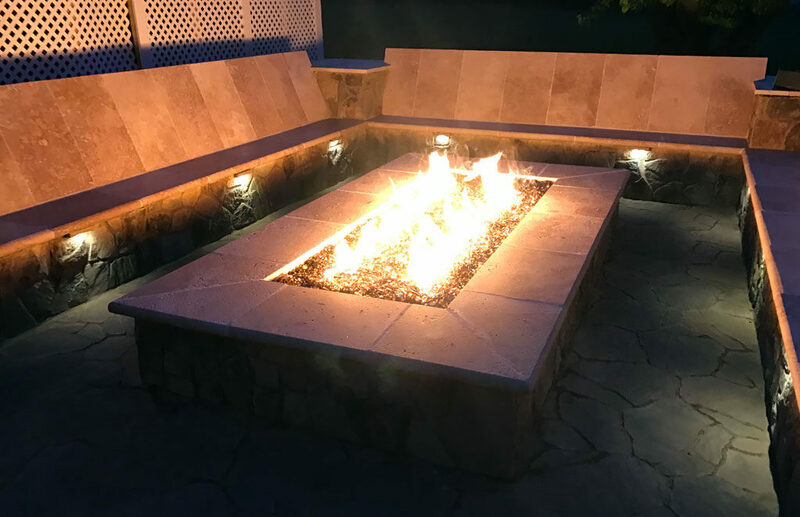 Tell us what you are looking for and we’ll get you a quote.